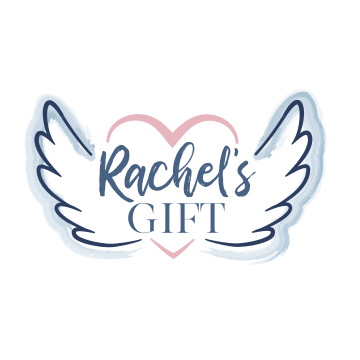 WE ARE IN NEED OF COMPASSIONATE & SKILLED SEAMSTRESSES who are willing to ​donate their time to support the Rachel's Gift mission. Help sew donated wedding gowns into burial garments before our next donation cycle opens. ​Please use the form at the bottom of the page to request more gown materials as needed. Questions? ​Please complete the form below. preferred sizes: 9" & 11"
Once you have a batch ready, you can mail them to us or drop them off at our office. For questions and to request more gown materials, please complete the following form. How many wedding gowns would you like to complete your next batch of Angel Gowns?